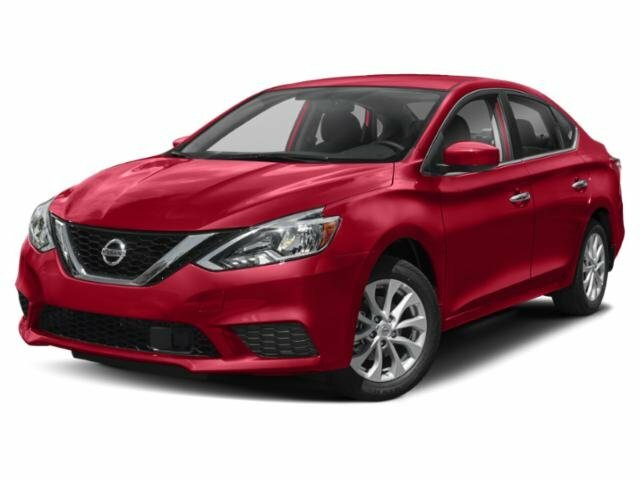 2019 Nissan Sentra for sale serving Torrance, Long Beach and Los Angeles, CA. 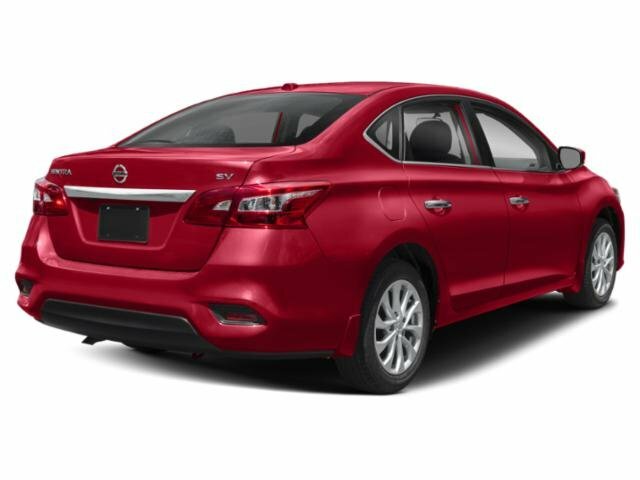 3N1AB7AP4KY330982 - Gardena Nissan. $260 monthly payment plus tax. $0 down payment + taxes, license, title and acquisition fees due at signing. Lease for 36 months at 12000 miles per year. 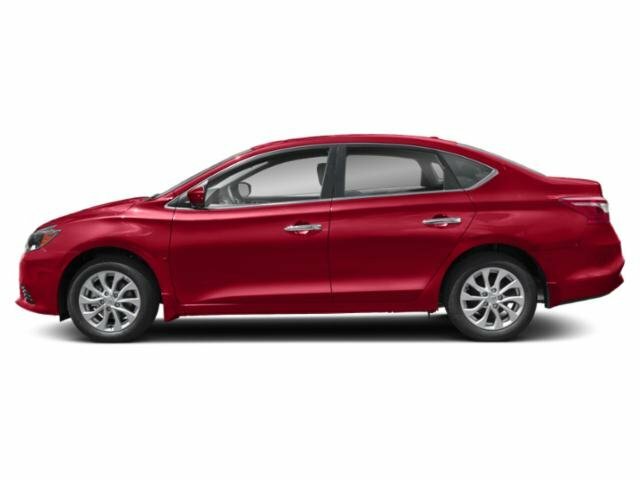 Based on Selling Price of $20,115 with NMAC Lease Cash - 2019 Sentra $1,125, Adjusted capitalized cost of $18,990. 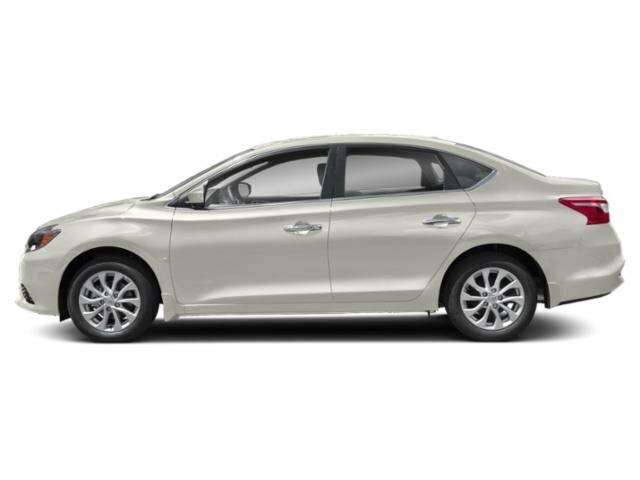 Prices include all available qualifying rebates/incentives: not all consumer will qualify. Price does not include taxes, license, title fees, insurance and dealer charges. Security Deposit may be required. This estimate should be used as a guide, and all lease terms must be verified before a sale is complete. Dealer is not responsible for data entry errors. Rates/Security Deposit upon approval. Not all lessees will qualify. Higher lease rates apply for lessees with lower credit ratings..